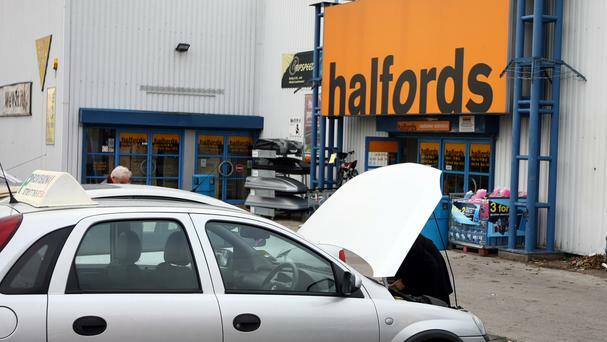 Halfords is backing the electric car boom by having specially trained mechanics at its autocentres. The company announced plans to train one mechanic at each of its 300 centres in electric and hybrid maintenance. Stefan Warhaftig, commercial director at Halfords Autocentres, said: “We want our technicians to be the very best in the business, with access to the latest training.